Welcome to our fabulous collection of Ladies safety footwear. This range has been meticulously put together to deliver one of the best ranges you can find on the web today at prices you can afford. Our reputation for delivering innovative, stylish and affordable Ladies footwear just keeps going from strength to strength. With a firm focus on working closely with some of the most reputable manufacturers enables us to give you choice of styles and designs that you will not find anywhere else. You can choose from an abundance of colours and designs including our Ladies fit, work shoes, work boots, safety riggers, sneakers and trainers. View our Ladies collection today and see why our collection is rightly considered to be the best available. Dedicated to providing women of all ages and occupations a comprehensive range of safety footwear our collection has been put together by women for women. We as a company are fed up with the lack of availability of true fit Ladies work shoes and safety boots and therefore we have made it our mission to seek out designs and models of safety footwear that are desirable and women will actually want to wear. This has not been an easy task by any means, we have had many barriers, as a company we had to overcome, but with determination and desire we have found some great brands and designs that have been produced specifically for women. That is why when browsing throughout our web store you will find many styles within our range of shoes and safety boots for women have a Ladies True Fit logo.  We have done this so you can easily distinguish these styles from the other Unisex styles which are basically modified Gent's styles, which are not designed with the requirements which women require and deserve. So why is True Ladies Fit footwear so important? 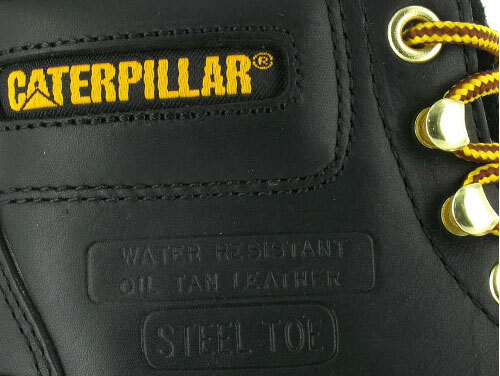 Getting the right fit and style of safety footwear is important for a number of reasons, choosing the right style so it is fit for purpose and provides the correct safety features is paramount for delivering the optimum protection from hazards, but equally important is getting the right fitting footwear. A woman's foot tends to be slimmer and narrower than man's foot, yes there are exceptions to the rule but generally women have narrower feet and therefore Ladies require footwear that has a fit that accommodates the natural form of a woman's foot. The norm for adapted men's or unisex styles is a wide fitting so for the majority of women who choose one of these unisex models will not get a good fit and this impacts directly on your day to day comfort. Correctly fitting footwear increases your comfort and this one very simple and obvious factor can improve the wearer's everyday well-being and health. If your footwear does not fit correctly you could potentially suffer from the following. Sores and blisters caused by rubbing as the footwear is too wide. Back Pain. It is worth noting here that footwear which fits correctly directly promotes better posture. There are a number of studies which have proven that when workers have worn footwear which fits correctly the number of sick days for back related issues have been reduced significantly. Foot fatigue or aching feet. When you have an occupation that demands you are on your feet for most of the day, reducing foot fatigue is an important issue for the individual and employer. Reducing foot fatigue by wearing correctly fitting safety footwear can increase productivity and the individuals overall well-being is increased dramatically. 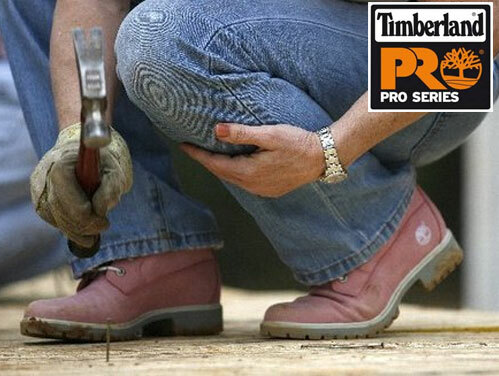 With these brief points it is clear to see why we have made it our task to find women at work safety footwear that fits correctly, provides trusted protection to keep you safe and designs and styles that you will want to wear. This is why our collection of True Fit footwear for Ladies will continue to expand as we believe women deserve better safety footwear and that is why we have made our policy to continue giving women more choice and better fitting shoes and boots, because you work hard and you deserve better. 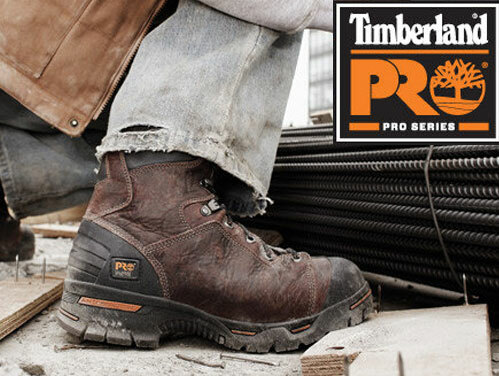 So take a look at these great styles and get safety footwear that delivers comfort and protection. Look great and be safe welcome to our collection of ladies Safety Footwear.